Leo P. McKee LL.B. graduated from Queen’s University, Belfast in 1991 and qualified as a solicitor in 1993. He is an experienced conveyancer having dealt with transactions from one-off purchases to multi-million-pound developments. Leo is a member of the Association of Personal Injury Lawyers- an association dedicated to providing expert legal advice to people injured through no fault of their own. 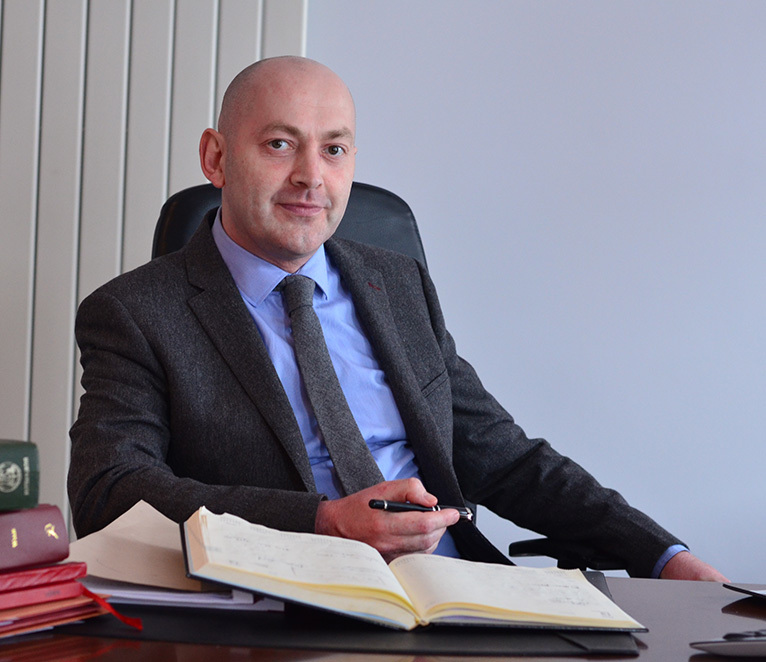 Leo is a fully trained Mediator with the Law Society of Northern Ireland. He has a particular interest in Building Disputes, Banking Disputes and Commercial Disputes. Outside of work Leo was a founder member of Dunloy Cycling Club, served on the committee until 2016 – and actually cycles from time to time! He is also keen on all things Italian and is currently struggling to learn Polish.